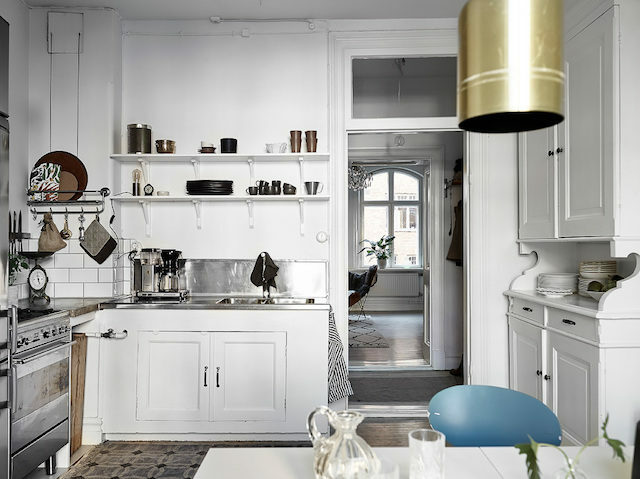 my scandinavian home: Could you sleep in a cupboard - like the one in this Swedish pad? 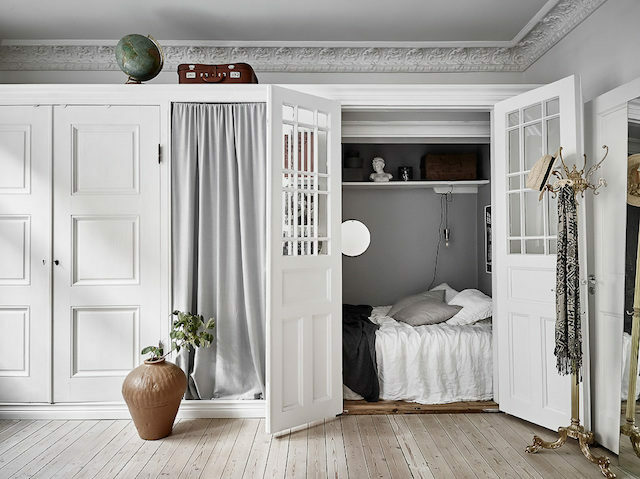 Could you sleep in a cupboard - like the one in this Swedish pad? 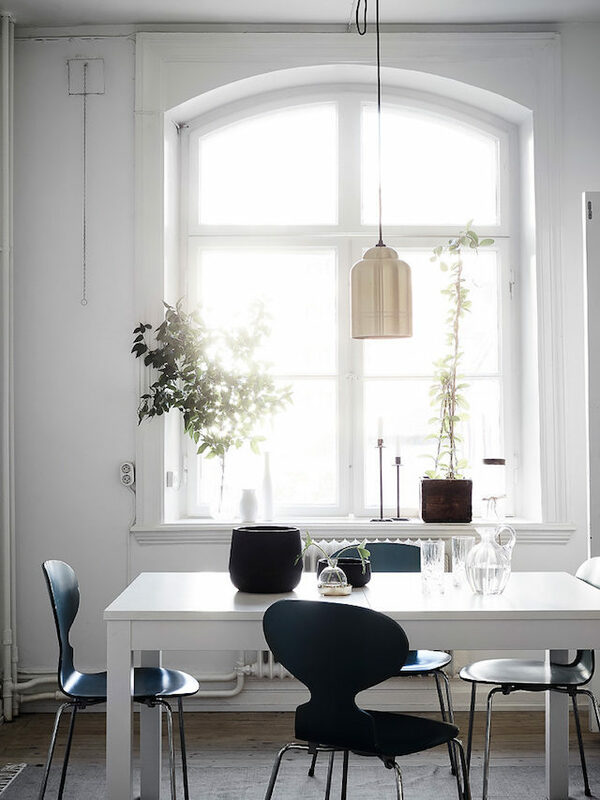 Photography: Jonas Berg for Entrance Mäklari. 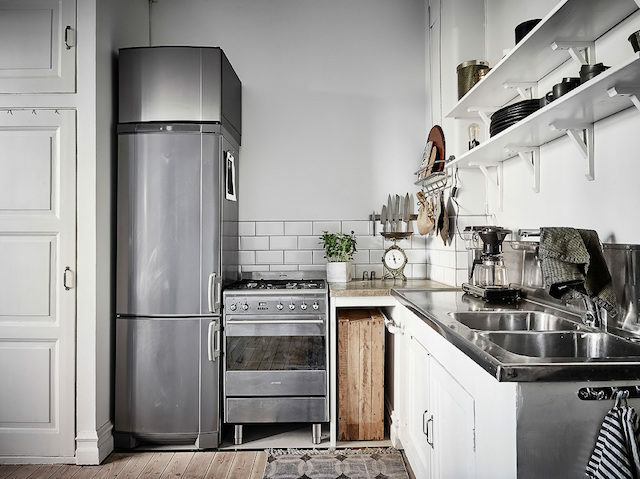 Such an inspiring use of space, don't you think? 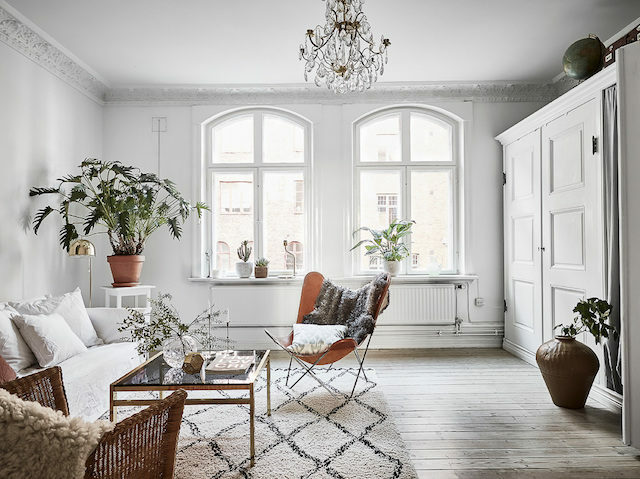 There are quite a few items I know and love in this space, including: Butterfly chair, source a Beni Ourain rug here, Tom Dixon tealight holder (I've got one of these and it creates the most beautiful patterns!). 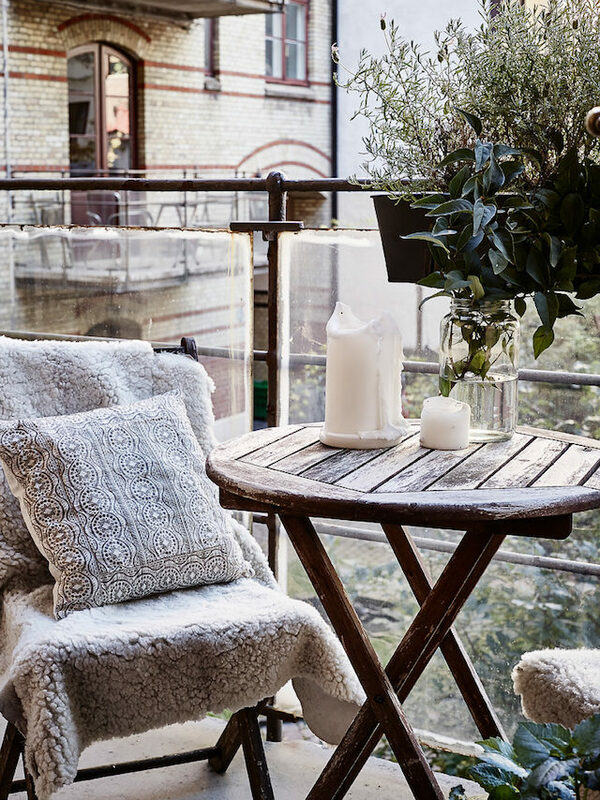 Gervasoni sofa, Gotland sheepskin throw. Bedroom: white stonewashed bed linen. Kitchen - Ant chair. 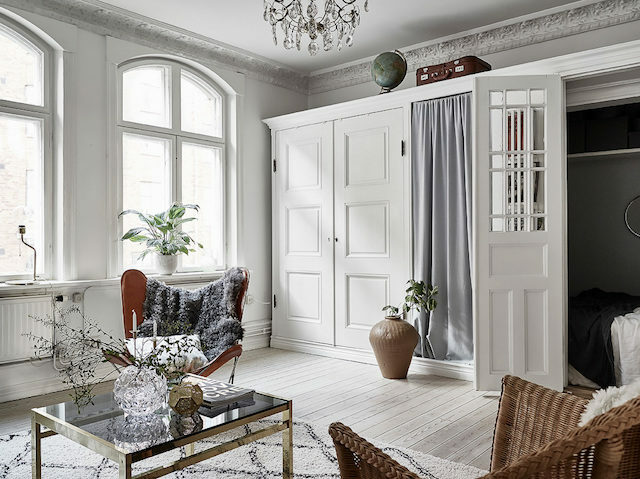 There's lots and lots more small space inspiration to be found in this archive...(clear the calender!). PS If you love an autumn table you'll absolutely love this (and this) table setting by one of my Instagram favourites _foodstories_ - so incredibly beautiful, don't you think?! I think it would be great for sleeping in. Maybe my kids would lie in?